Do you have a son or daughter who’s obsessed with Pokemon? 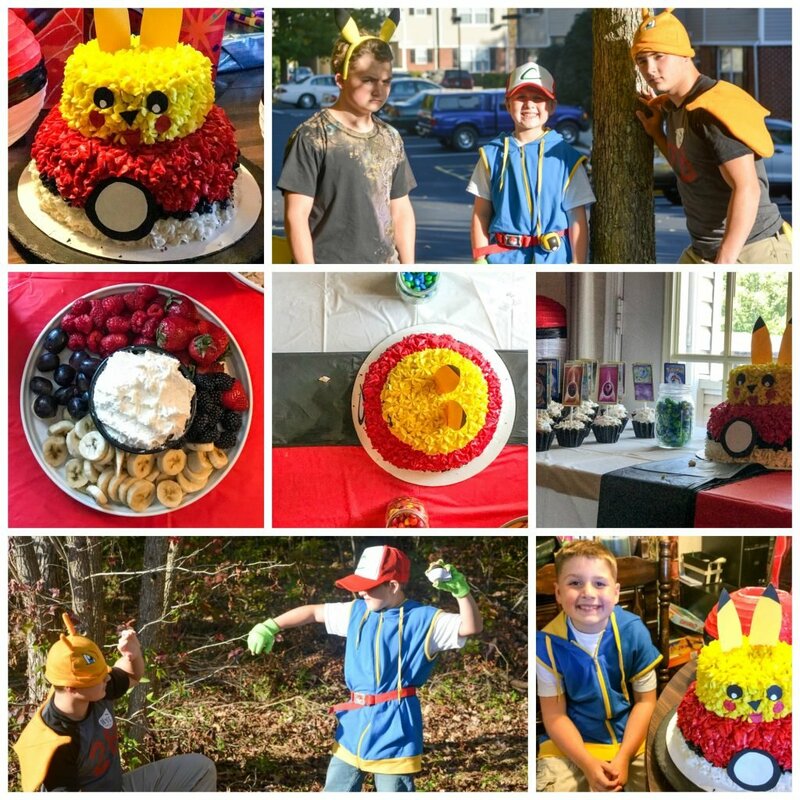 We’re sharing our tips on How To Host A Pokemon Birthday Party On A Budget. Fun, festive, pretty much everything you could want, without breaking the bank!